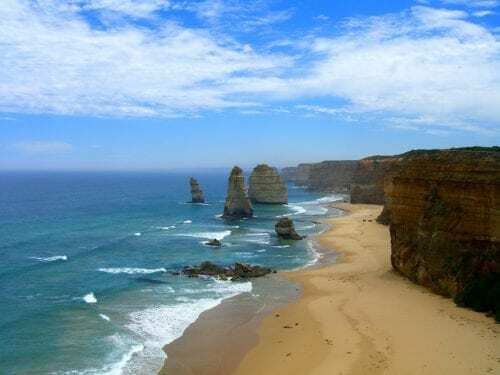 A fantastic combination of two tours; one introducing you to our fabulous city of Melbourne and the other, our most adorable and popular Penguins tour to Phillip Island. It’s a long day of touring but well worth the experience! Be acquainted with Melbourne Gray Line style! City tour highlights include a delightful guided walking tour through our favourite laneways and arcades, visit to Fitzroy Gardens and a time at Queen Victoria Markets*. 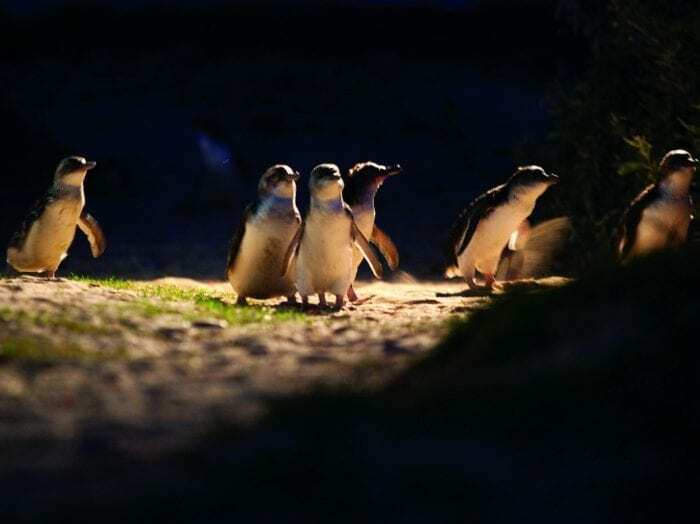 You will have free time for lunch (own expense) before joining the second part of your tour to witness the nightly ritual of the Penguin Parade at Phillip Island. 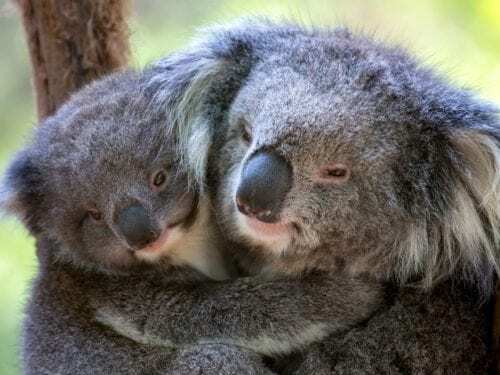 On the way, visit Churchill Island and Koala Conservation Centre where you can look for koalas in their natural habitat from tree top boardwalks. * We will visit the Shrine of Remembrance/Royal Botanic Gardens and cafe on MON & WED when the market is closed. Please refer to Touring Product Agreement for Terms and Conditions. A 100% cancellation fee applies for tours cancelled within 24 hours of departure when no notice is given. However, if notice of cancellation is given and the tour is re-booked there is no charge. 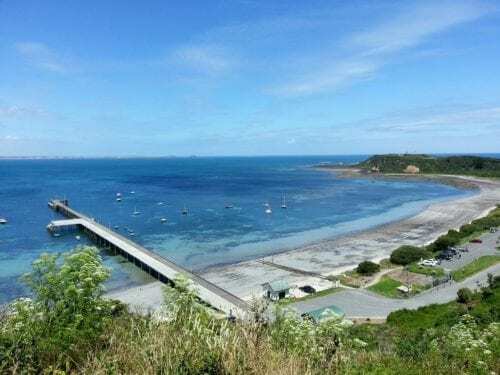 For tours to Kangaroo Island a cancellation fee of 50% applies for a tour cancelled within 30 – 7 days of travel. A fee of 80% applies within 7 days – 24 hours of travel. A fee of 100% applies within 24 hours. For all Sydney & Darwin tours; a cancellation fee of 50% applies for a tour cancelled within 72-24 hours of travel or when no notice is given. Within 24 hours of departure 100% cancellation fee applies. Cancellation fees imposed on Gray Line by our supplier will be passed on. For all Broome tours; a cancellation fee of 50% applies for a tour cancelled within 5-3 days of travel or when no notice is given. Within 48-24 hours proir to departure 100% cancellation fee applies. Cancellation fees imposed on Gray Line by our supplier will be passed on. The following cancellation policies apply to bookings with Sydney HeliTours. If passengers elect not to travel due to weather but flights are still operational, 100% cancellation fee will apply. Group bookings of over 10 seats will incur a cancellation fee if notice is only given within 5 days or less of the date of travel. For Group bookings of over 10 seats further cancellation conditions may apply. If booking through a third party agent additional cancellation restrictions may apply. Please refer to your travel documentation. Any flight cancelled by Sydney HeliTours will not incur a cancellation charge and all endeavors will be made to re-schedule the flight to another time to suit the guests availability. Sydney HeliTours will not be held liable for costs associated with airfares, accommodation or anything else due to helicopter flights which do not proceed as booked. In the event of a guest’s non-appearance for a pick up or flight, a 100% cancellation fee will be applied. For legal and safety reasons, all passengers are weighed prior to boarding the aircraft. Individual weights in excess of 110kg (or 240lb / 17st) will incur a surcharge. Couples with a combined weight of over 200kg (440lbs / 31st) will incur a surcharge. Accurate individual passenger weights MUST be provided at the time of booking. Failure to provide accurate weights may result in the passenger(s) being unable to fly or further costs to the passenger(s) to proceed with the planned flight or aircraft upgrade. This is all based on safety and will never be compromised. Sydney HeliTours will take no responsibility for any costs associated with the passenger(s) being unable to take their flight if inaccurate weights are provided. If passenger(s) are unable to fly due to inaccurate weights no refund will be given. Transferring to another date is treated as a cancellation and therefore cancellation fees will apply. Cancellations must be advised in writing. Any cancellation of additional services booked prior to and after your tour booking, such as pre/post accommodation and transfers, that are cancelled within 14 days of tour departure incur a 100% cancellation fee. 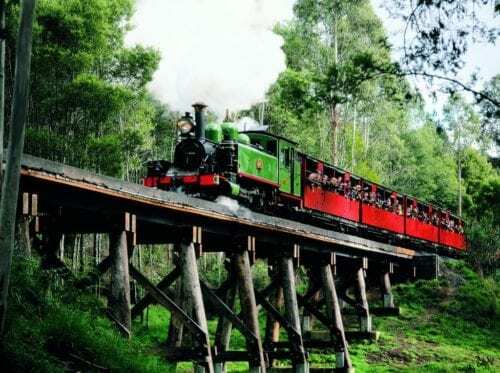 All tours are quoted in Australian dollars including Australian GST (Goods and Services Tax). All tours and excursions are operated by third parties and not Australia and Beyond Holidays. These Suppliers include. AAT Kings, Captain Cook Cruises, Majestic Cruises and other operators. All tours are subject to change without notice as are vehicles due to operational reasons. Where a tour or departure is cancelled by the operator with no suitable replacement a full refund will be offered. All Tours in Australia are non smoking. Third party excursions such as Scenic Flights, Boat Cruises, Helicopter Flights, Cable Car Rides, some 4WD Tours, White Water Rafting, Camel Rides, Hot Air Ballooning, Rail, Rural Homestay Options are not operated by AABH, nor by persons or companies associated with AABH. These activities may involve inherent risk of injury, death, accident, delay and loss, and clients assume all such risk with regard to any misadventure, death, injury, delay or loss which occurs during, or as a result of, any such activity. Contact us at Australia and beyond Holidays. We are located in Melbourne and have staff based around Australia to assist you and your clients. Copyright 2017 | Site by ITbyUs | All Rights Reserved.